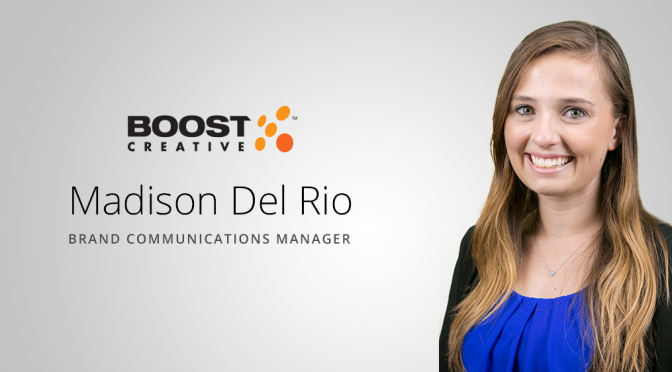 We are proud to announce our most recent addition to Boost Creative, Madison Del Rio! Madi was born and raised suburbs of Washington, DC, growing up in the northern Virginia area. After graduating high school, she attended Radford University in southwest Virginia. While in school, Madi took a special interest in digital marketing and how tools such as social media and paid search advertising can reach audiences in ways traditional marketing cannot. Madi graduated with her Bachelors of Business Administration in Marketing in 2015. 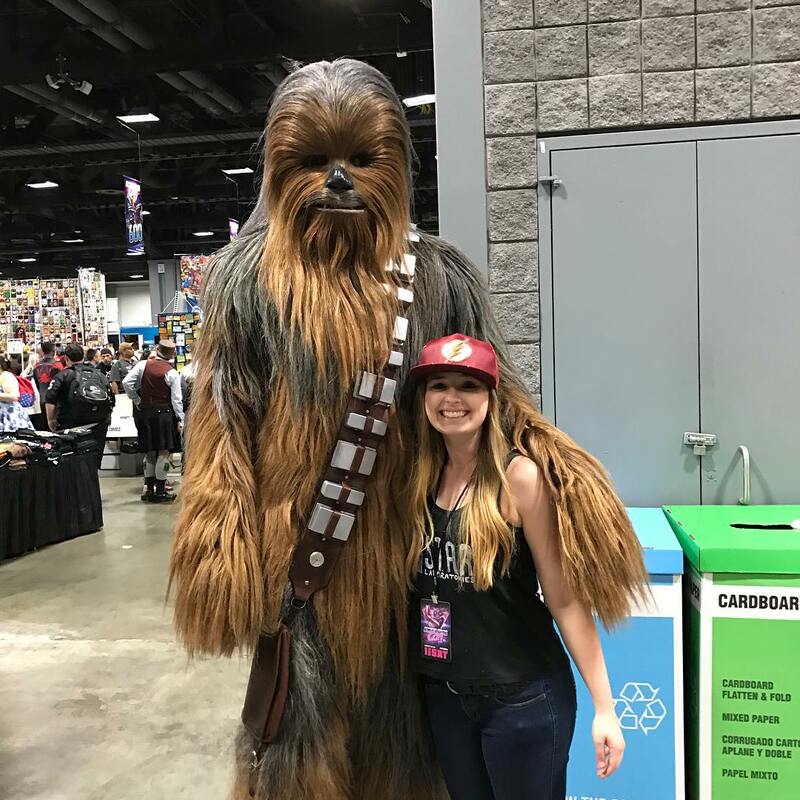 After college, Madi worked in the northern Virginia area for a small business and later a trade association as part of their in-house marketing teams. 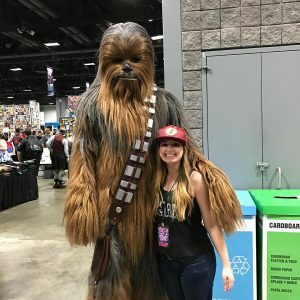 On the side, she also assisted various small businesses in the area with their social media and search engine marketing strategies, helping them grow their online presence exponentially. Through this experience, Madi decided that she needed to make the switch from in-house marketing to a creative firm where she could better hone in on her talents in digital marketing. It just happened that at that same time, her fiancé’s work had relocated to Fort Myers. The stars aligned and Boost offered her a position, which she gladly accepted. Madi is very excited to be a part of the team at Boost and looks forward to helping clients expand their businesses through digital marketing. 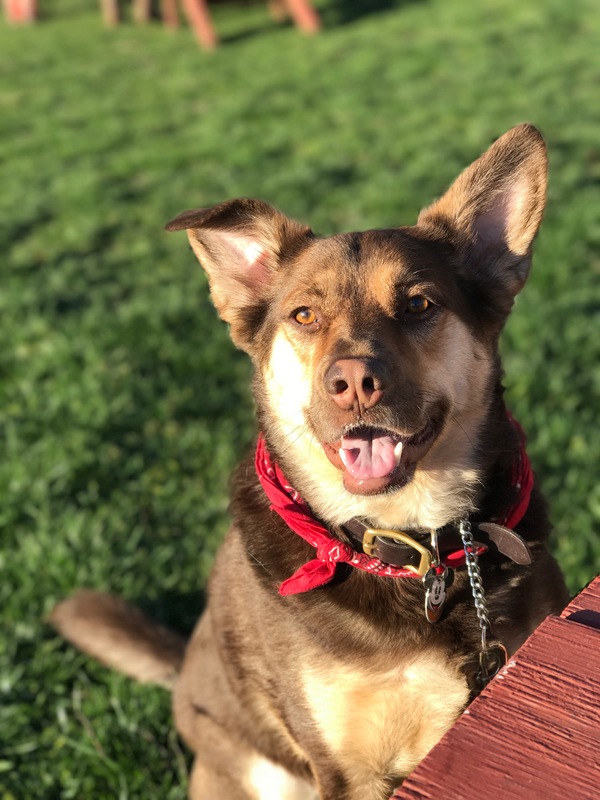 Madi now lives in Fort Myers with her fiancé and their shepherd-husky mix, Max. Outside of work, she enjoys teaching various styles of dance at a local dance studio in Fort Myers. 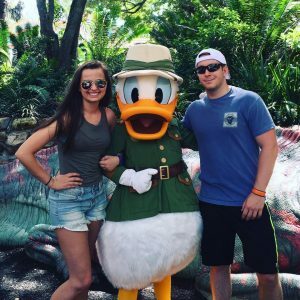 She is an avid DC sports fan, loves all things Disney, and is excited to live where it never snows.